TheClipStash.com - Cool Motorcycle Stunt Almost A Success! Cool Motorcycle Stunt Almost A Success! 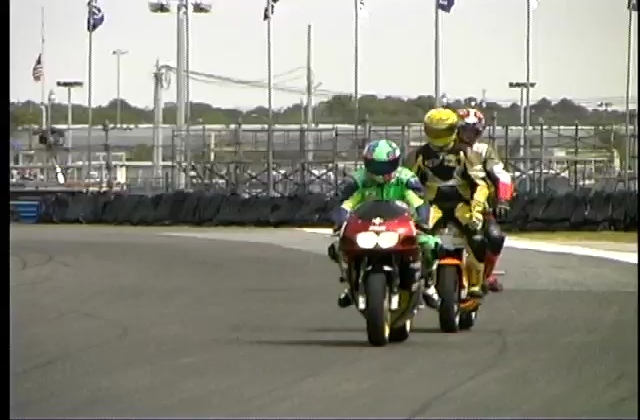 Three riders successfully perform stunt as one rider passes from one motorcycle to the next! All is well until the passenger loses his balance and hits the ground, rolls to his feet and signals his okay!